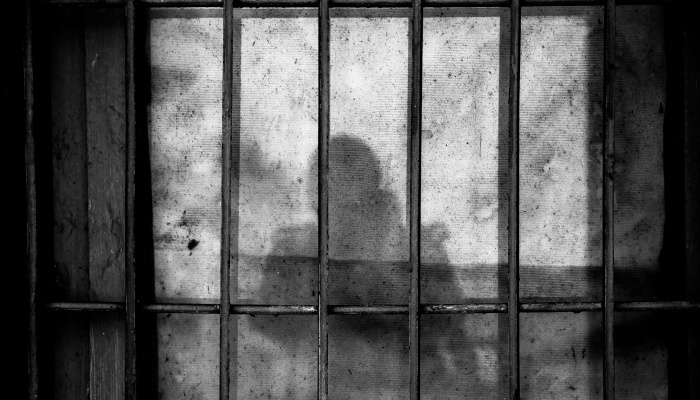 Pregnant women and women with small children who have been jailed as part of an ongoing government witch-hunt against followers of the Gülen movement have been experiencing serious problems and rights violations in Turkey’s jails, according to a story in the Cumhuriyet daily on Thursday. The plight of the pregnant women and women with children in prisons has been brought to Turkey’s national agenda by human rights activists. For its report, Cumhuriyet interviewed four such women through their lawyers and detailed what kind of hardships they are suffering in jail. More than 17,000 women were arrested in the aftermath of a failed coup attempt in Turkey on July 15, 2016, which, according to the Turkish government, was masterminded by the Gülen movement. 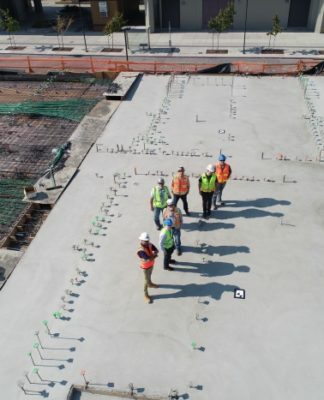 According to Cumhuriyet’s report, some of these jailed women are within weeks of delivery, while others are pregnant in addition to having a small child with them. In most cases, these women are not allowed prenatal medical care and frequently contract infections in prison due to the lack of hygiene as well as adverse conditions. 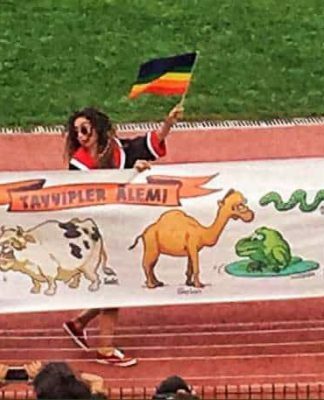 The jailed pregnant women who spoke to Cumhuriyet are Merve Aydeniz Çokyılmaz, Mualla Kübra Alvar, Elif Aydın and Emine Ay. 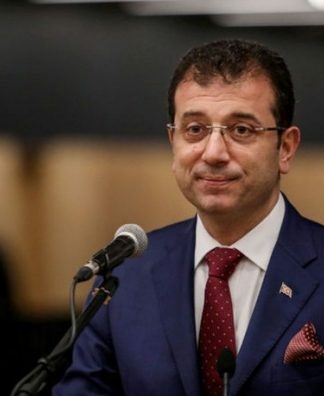 Ömer Faruk Gergerlioğlu, a member of the human rights commission in the Turkish parliament and a medical doctor, human rights activist and deputy of the pro-Kurdish Peoples’ Democratic Party (HDP), told the daily that pregnant women are unlawfully jailed in Turkey. “This criterion of the rule of law is being violated, so all humanitarian criteria are violated,” Gergerlioğlu said. 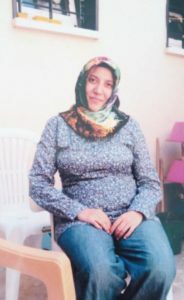 Mualla Kübra Alvar is a prisoner who is seven months pregnant. She was arrested on March 1, 2018, based on the testimony of another suspect who benefited from the effective repentance act. She was arrested by a court and put in Tarsus Prison over her alleged links to the Gülen movement. She was sentenced to ten-and-a-half years in prison by the Kastamonu High Criminal Court on the grounds that she was allegedly using ByLock. Tens of thousands of people, including civil servants, police officers, soldiers, businessmen and even housewives, have either been dismissed or arrested for using ByLock since the failed coup. Aydın was sentenced to six years, 10 months in prison over her alleged links to the Gülen movement. Aydın’s lawyer Elvan Bağ Canbaz said the judge hearing her client’s trial had told Aydın, “If you care about your children, tell us what you know in order to see them again,” and ruled for the continuation of her imprisonment. Aydın’s husband, Çetin Aydın, told the Cumhuriyet daily that he has to leave her son with friends while at work because there is no one else to look after him. Prisoner Emine Ay, an “education consultant” at a private school in Bitlis province, is four months pregnant. She was detained on July 4, 2018, in Gaziantep province together with her husband over their alleged use of ByLock due to a tip by another suspect who benefitted from the effective repentance act. 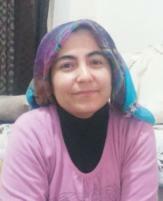 Her husband was put behind bars in Adıyaman province. There are currently more than 600 children in Turkish prisons. The mothers of most of the children in Turkish jails have been arrested as part of a government crackdown on the followers of the Gülen movement in the failed coup, and most of them are in pre-trial detention and not yet convicted of a crime. The women have been accused of providing scholarships, arranging sales, depositing money in private lender Bank Asya, sending their children to schools affiliated with the Gülen movement, subscribing to the Zaman or Bugün newspapers or using the ByLock smartphone messaging application. Women who go to hospitals seeking birth control or to give birth have also been clear targets of massive the post-coup witch hunt campaign conducted by Erdoğan government. However, women and mothers who have been jailed in the unprecedented crackdown have been subjected to torture and ill-treatment in detention centers and prisons as part of the government’s systematic campaign of intimidation and persecution of critics and opponents, a report titled “Jailing Women In Turkey: Systematic Campaign of Persecution and Fear” released in April 2017 by the Stockholm Center for Freedom (SCF) revealed. A 28-page report issued by the Office of the United Nations High Commissioner for Human Rights (OHCHR) in March 2018 emphasized on the detention, arrest, and torture of pregnant women and children in Turkey in 2017. According to Justice Ministry data, more than 400,000 people were investigated over the Gülen links.